VIDEO: Zac Efron Shows Off His Insane Abs in ‘Baywatch’ Teaser | Alexandra Daddario, Baywatch, Dwayne Johnson, Trailer, Zac Efron | Just Jared Jr.
Zac Efron is giving fans a sneak peek at Baywatch…and of course he’s shirtless! The 29-year-old actor shared a quick teaser from the film where he ditches his shirt and dives into the ocean from a moving motorcycle! The teaser also includes his co-stars Dwayne Johnson and Alexandra Daddario. “Excited to unleash the BEACH. Here’s a sneak peek at what we’ve got in store for you. Teaser trailer tomorrow! #BeingBaywatch,” Zac wrote on his Twitter. Baywatch‘s first official trailer is set to debut this Thursday (December 8) and the entire film will hit theaters this summer. Dove Cameron's Adorable Character Featured in 'Angry Birds 2' Trailer - Watch Now! 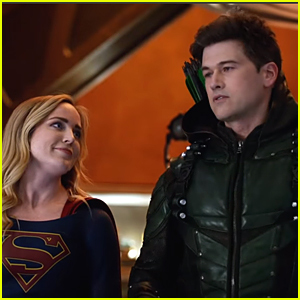 DC's Legends of Tomorrow Drops New Trailer Before Next Week's Return - Watch Here! 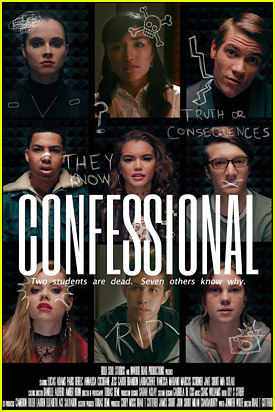 Watch The First Trailer For 'Confessional' With Paris Berelc, Vanessa Marano & More! 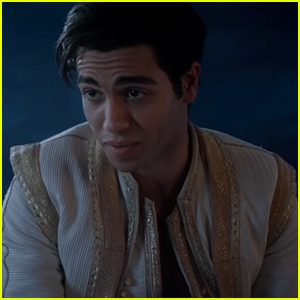 Disney's 'Aladdin' Trailer Shows Fans 'A Whole New World' - Watch Now! 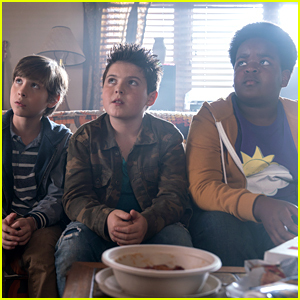 Jacob Tremblay & the 'Good Boys' Aren't Old Enough to Watch Their Movie! 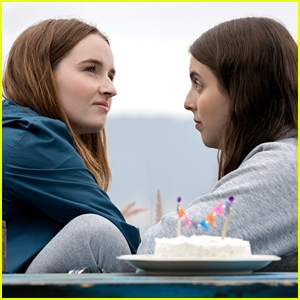 Watch Kaitlyn Dever & Beanie Feldstein in the 'Booksmart' Red Band Trailer! 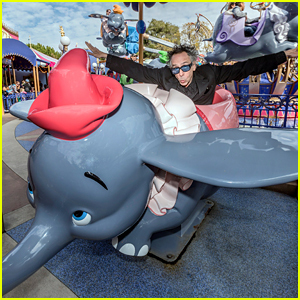 Watch a New Clip From the 'Dumbo' Movie! Gina Rodriguez & Brittany Snow Star in First 'Someone Great' Trailer - Watch Here! 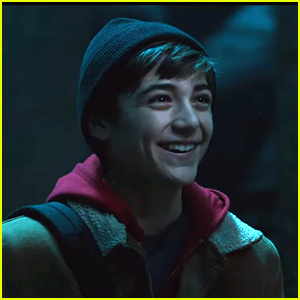 Asher Angel Turns Into Shazam! 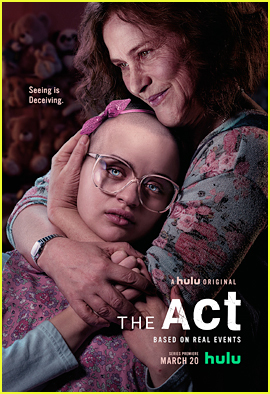 In Brand New Trailer - Watch Here! I’d love to run my hands over those hard abs!.